Paradise? Is that you? Us British folk associate a perfect paradise with anything that can be classed in the bracket of white sands, crystal waters and good day of sun. If that’s what you’re looking for in this post, your sure to find it. 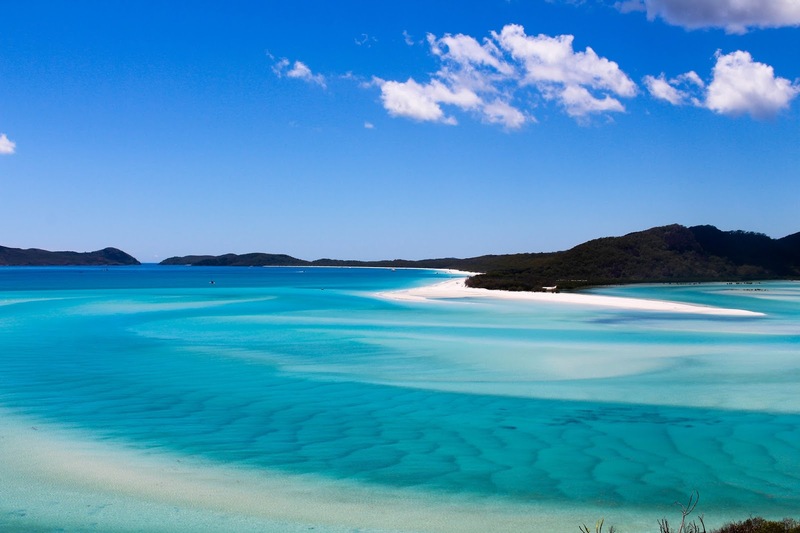 Escape with me, to the Whitsunday Islands located all the way down under in Australia. 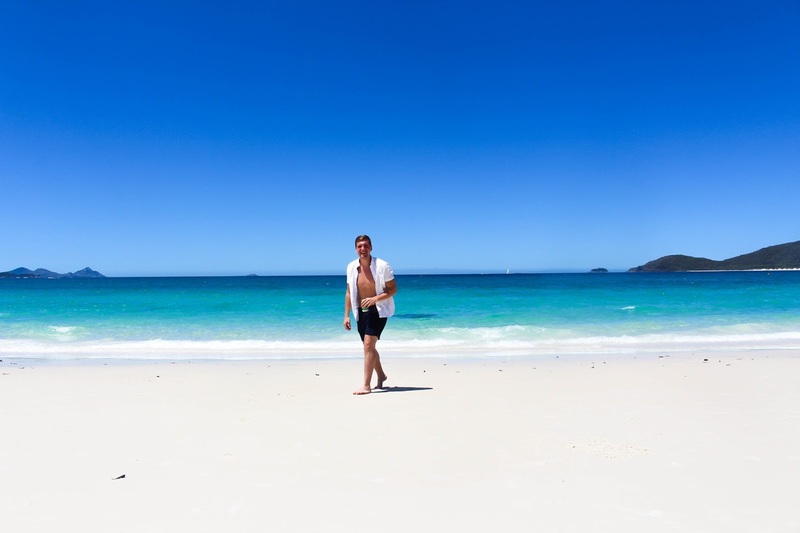 So why did we choose the Whitsunday islands? These picturesque islands are famous for water sports, boat trips and natural beauty. This is a backpackers haven to a glamorous high class getaway. Either way you still live and breathe the picturesque landscapes. These 74 islands are uninhabited and are surrounded by a massive stretch of coral reef, famously known as the Great Barrier Reef. The landscape is characterised by natural rainforest to golden sands and is the most ideal place for diving and snorkeling. 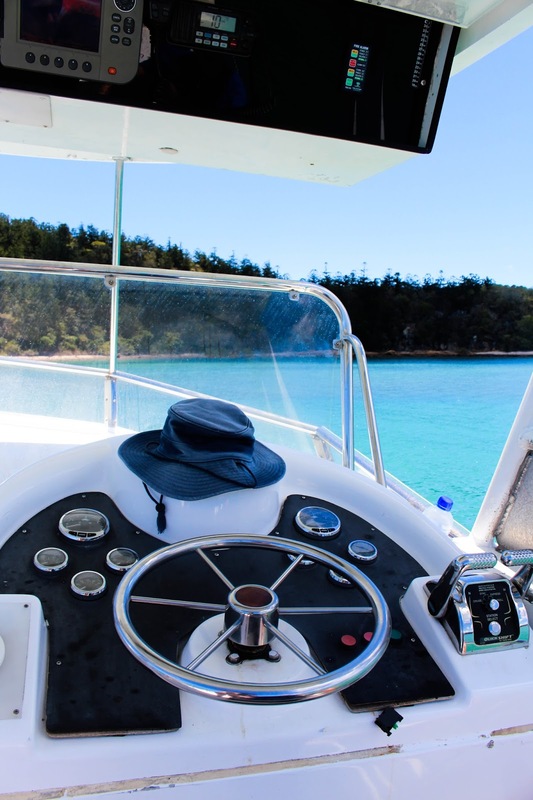 Two of my favourite memories Ryan and I share is during our island hopping, as we sailed into one of the bays our stereotypical Aussie skipper (boat driver) Dan, turned off the engines. He announced we were in Turtle Bay, after looking into the waters, sea turtles started to appear from everywhere. It was so amazing to see these beautiful animals in their natural habitat. A not guaranteed experience, but that’s the thing with travelling, you never know what’s round the corner. Immersed in the beauty of nature, while returning home we were accompanied by a pod of bottle-nose dolphins. 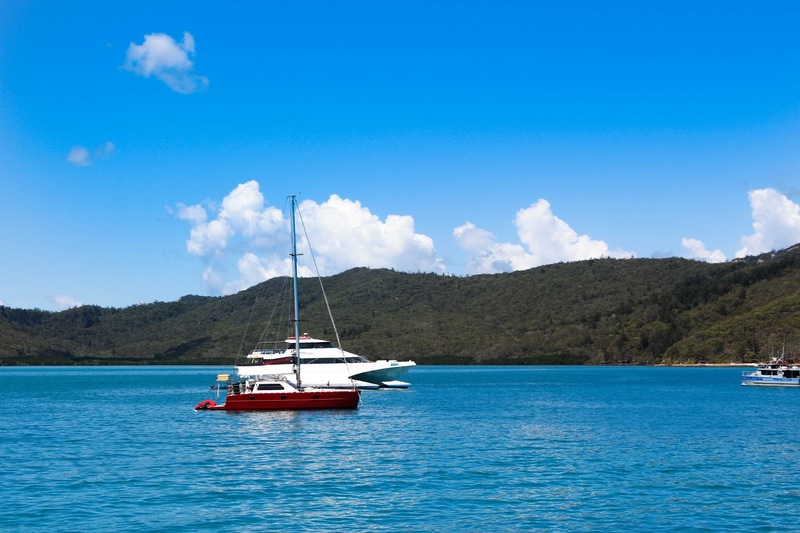 They danced in between waves as the sun set on the horizon and we slowly docked up in the port of Airlie Beach. I really recommend these stunning islands. Everyday nature pleasantly surprised Ryan and I. More posts to come on the individual islands and further travels.